Rangers bounced back from their Old Firm defeat with a 4-0 win over Dundee, who had former Rangers striker Kenny Miller sent off late in the game. Steven Gerrard had called on the Gers to take out their frustration on Neil McCann's strugglers after losing their first derby battle with Celtic before the international break, and they did so without mercy. Lassana Coulibaly marked his return after a month out injured with the opener while Ryan Kent and James Tavernier also struck before the break. And the Light Blues ensured they head for Thursday's Europa League trip to Villarreal with renewed confidence as teenager Glenn Middleton completed a comprehensive victory which moves them up to fourth place. Miller was back at Ibrox for the first time since his bitter Gers departure as he skippered Dundee. Gerrard had appealed to the Light Blues faithful to give the striker, who served the club over three spells, a warm welcome despite the dressing-room bust-up with former boss Graeme Murty which ended his latest stint. But his presence barely registered with the home support until he was dismissed for lunging at Borna Barisic, when the stadium rose to give him the farewell he had been denied by the Ibrox hierarchy last term. In fairness to the Rangers fans, they were too busy lapping up their side's explosive start to notice Miller early on. 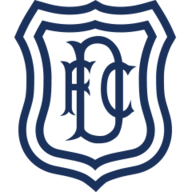 Coulibaly marked his comeback with the fourth-minute opener as Dundee failed to react when Paul McGowan blocked a Barisic strike. Before Alfredo Morelos could tap in, the Mali international pounced to ram home from close range. The visitors came into the clash bottom of the table without a point and conceding so early was the worst possible start. It almost got bleaker after eight minutes as Morelos tapped home after a lightning counter-attack - only to see his goal chalked off for offside, leaving the new Colombia cap to shoot a bemused look at the linesman. But Gers did get a deserved second on 14 minutes as Kent exchanged passes with Morelos and then Scott Arfield as he burst into the box to smash low past Elliot Parish. Dundee were grateful that the pace of Gers' relentless attacks dropped and they were able to catch their breath. By the time the interval arrived, however, it was game over as Gers grabbed their third in first-half stoppage time. Darren O'Dea got caught the wrong side as he hauled down Morelos and paid the price as referee Kevin Clancy pointed immediately to the penalty spot, with skipper Tavernier converting from 12 yards. Morelos failed to take three golden chances early in the second period as the hapless Dark Blues were opened up with alarming ease. 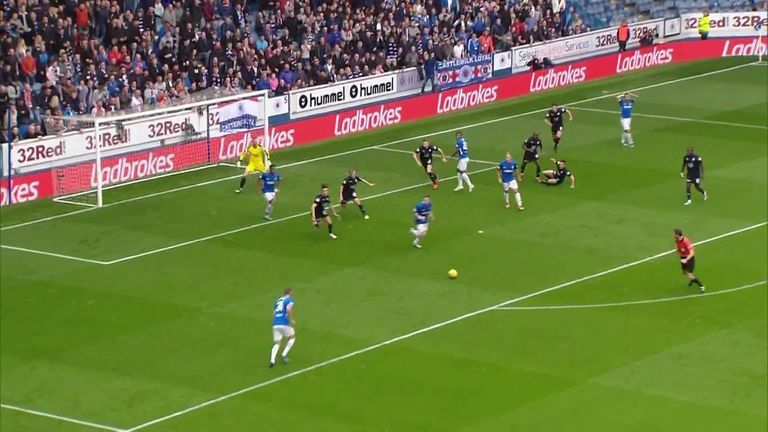 Again they were relieved to see Rangers then take their foot off the gas but Miller's sending-off 13 minutes from time left them in even bigger danger. 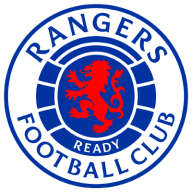 And with six minutes left Middleton capitalised when Genseric Kusunga's failure to deal with a Daniel Candeias cross left him to bundle home his first Rangers goal.